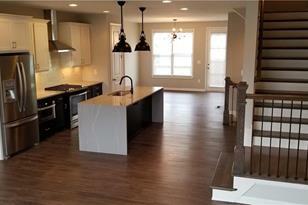 THIS RESALE HOME HAS MODEL HOME FINISHES FOR BASE FINISH PRICING. 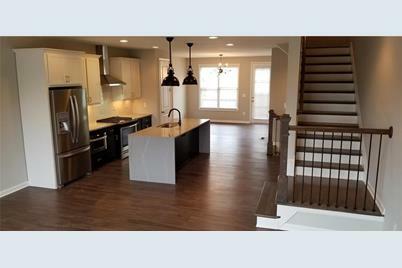 IF YOU ARE CONSIDERING BUYING AT THE SWIFT, THIS HOME IS A MUST SEE! This home is move in ready! Walk to the Beltline, The Beacon retail development, Grant Park, Price includes builder upgrades Washer/Dryer with quartz folding table and cabinets, Blinds on all windows and doors , Luxury Vinyl floors in all bed NO CARPET, Smart Tubes for TV, ceiling fans in bedrooms, Upgrade sink 1/2 bath, refrigerator, Recessed lights Fm room, cat 5 in bedrooms, Bench in master shower, nook in 2nd bath shower and more! Driving Directions: Use GPS coordinates. Or I20 East to Blvd south. Left on United Ave, Right on Avondale Ave SE. to left on Hobart home is on the right. 762 Winton Way, Atlanta, GA 30312 (MLS# 6512171) is a Townhouse property with 3 bedrooms, 3 full bathrooms and 1 partial bathroom. 762 Winton Way is currently listed for $453,000 and was received on February 28, 2019. Want to learn more about 762 Winton Way? Do you have questions about finding other Townhouse real estate for sale in Atlanta? You can browse all Atlanta real estate or contact a Coldwell Banker agent to request more information.